The Scheduled Castes and Scheduled Tribes (Prevention of Atrocities) Amendment Bill, 2014 wasintroduced in the Lok Sabha by the Minister of Social Justice and Empowerment, Mr. Thaawar Chand Gehlot on July 16, 2014. 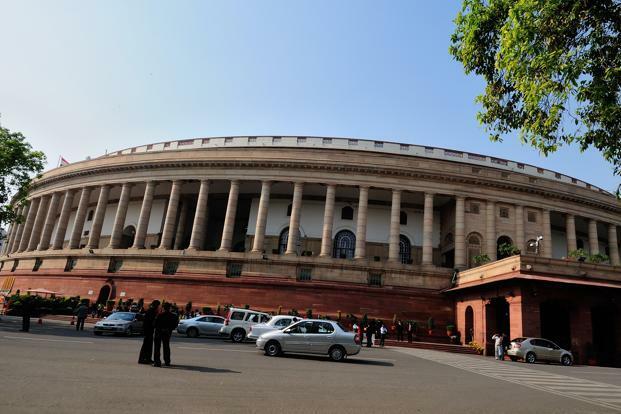 The Scheduled Castes and Scheduled Tribes (Prevention of Atrocities) Amendment Act, 2015 was passed by Lok Sabha on August 4, 2015 and was passed by Rajya Sabha on December 21, 2015. The 2015 Amendment Act received the assent of the President on December 31, 2015. The 2015 Amendment aims to prohibit the commission of offences against members of the SCs and STs and adds provisions for establishing special courts for the trial cases of such offences and the rehabilitation of victims. (bb) “dependent” means the spouse, children, parents, brother and sister of the victim, who are dependent wholly or mainly on such victim for his support and maintenance. (ii) Compelling to do manual scavenging or dispose carry animal or human carcasses. (v) Threatening or imposing economic and social boycott. (i) Using acts, words or gestures of a sexual nature against SC/ST woman. (iii) Practice of dedicating an SC/ST woman as a devadasi to a temple. Forcing an SC or ST individual to vote or not vote for a particular candidate in a manner that is against the law is an offence under the Act. Wrongfully occupying land belonging to SCs or STs is an offence under the Act. Exclusive Special Court - The Act specifies that an Exclusive Special Court must be established at the district level to try offences under the Act. In districts with fewer cases, a Special Court may be established to try offences. An adequate number of courts must be established to ensure that cases are disposed of within two months. Appeals of these courts shall lie with the high court, and must be disposed of within three months. A Public Prosecutor and Exclusive Public Prosecutor shall be appointed for every Special Court and Exclusive Special Court respectively. Role of public servants: The Act specifies that a non SC or ST public servant who neglects his duties relating to SCs or STs shall be punishable with imprisonment for a term of six months to one year. The Act specifies these duties, including: (a) registering a complaint or FIR, (b) reading out information given orally, before taking the signature of the informant and giving a copy of this information to the informant, etc. 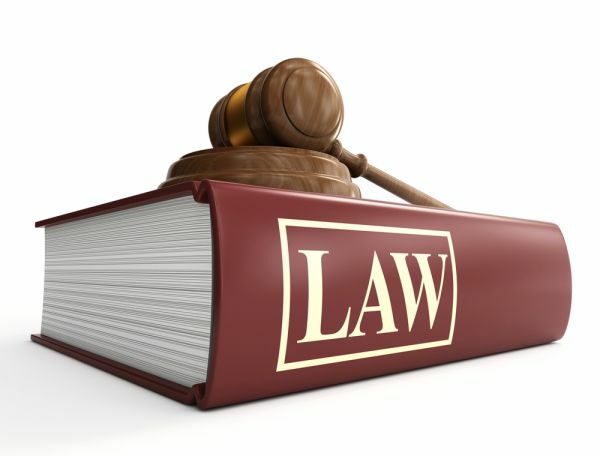 Rights of victims and witnesses (Chapter IV-A): The Act adds a chapter on the rights of victims and witness. It shall be the duty of the state to make arrangements for the protection of victims, their dependents and witnesses. The state government shall specify a scheme to ensure the implementation of rights of victims and witnesses.